Orgatone 601 is a loving and not at all post-modern-ironic version of the godfather of Casio’s home keyboard range, the Casiotone 601. This was a surprisingly big instrument, with full-sized keys, inbuilt rhythms, and onboard speaker (of course!) and a touch-sensitive nudge-bar that you could use to trigger the rhythm fills. This relied on skin to make it function, and was situated on the left-hand front edge of the keyboard, so if you wanted a fill-in rhythm pattern while playing with both hands you really needed to be wearing shorts and hit it with your knee, but… whatever. It sounded neat, kinda. 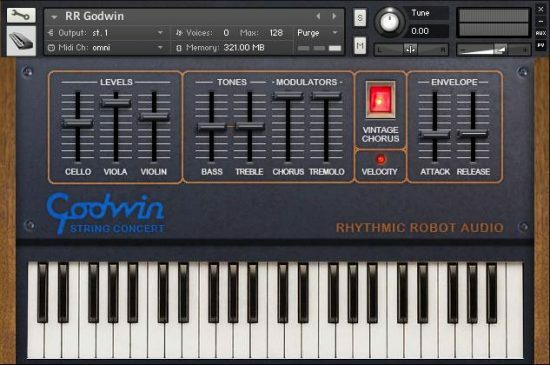 The onboard rhythms are firmly boom-tish in their capabilities, and all of the onboard presets are effectively variations on pulse waves of various widths, though some all-analogue transistorised wizardry manages to sculpt these into modern and classical organs, keys, various flavours of woodwind, and even what Casio optimistically called “wah brass”. So, what does all that add up to? The answer is, a real slice of nostalgia. The sounds are utterly of their time: late 70s lounge is definitely their comfort zone. That said, the Jazz organs in particular we really like: they’re soft and warm and would sit very nicely in all manner of chillout styles. Dial up the dirt and add some bite with carefully-chosen woodwind stops, and you can get a passable punk transistor sound. Reggae gets a good look-in too, courtesy of the keys and organ tones, which are spot on for chunking away on the off-beat of your Bob Marley covers. 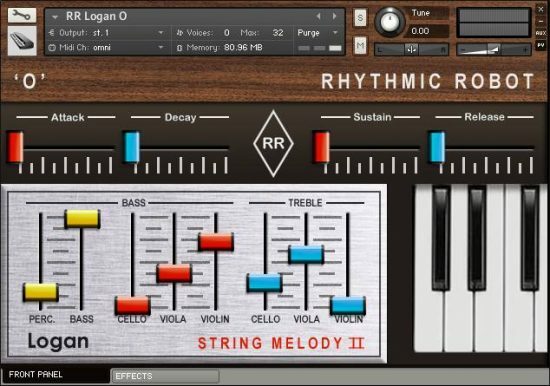 We’ve recreated the whole thing, right down to the fake wood veneer and the little plastic pushbuttons, though we’ve added some extras to help you get the most from it: kit pieces are adjustable and can be played separately from the preset rhythms; there’s envelope control, of course; and plenty of useful effects to get your creativity going. There are also 65 rad factory patches in there. Who starts their keyboard career with a Jupiter or an Emulator anyway? Just like the Boss DR 55 was (officially) everyone’s first drum machine, we’re willing to bet most people’s first keyboard experience had Casio silkscreened on it somewhere. 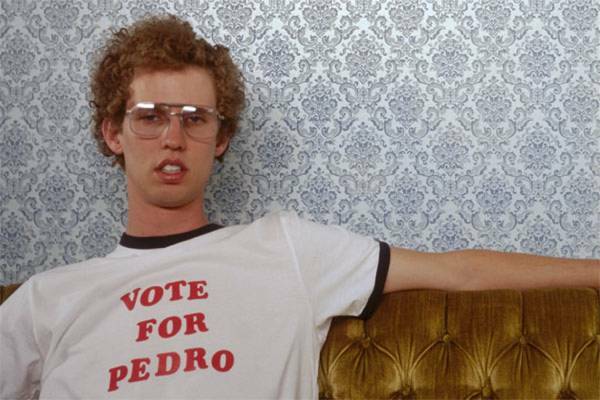 Relive those glory days and Vote for Pedro! The 65 factory patches come to you courtesy of our wonderful patchmeisters, Anatol Locker and Ed Ten Eyck. Thanks guys! The organ sounds are great. But for me, the real treat here is in the drum sounds. I find them very usable, in a warm way. It’s true you’re going to want to play “Girl From Ipanema” as soon as the Orgatone 601 loads, but you’ll still be playing it an hour later having gone through every 60’s song you can think of. Its also good for early Genesis and probably lots of other prog rock too. I found it really entertaining working out how to combine the patches with the rhythms. A good feature to add (if possible) would be a way to hold the rhythms so they play continuously without the key having to be held down. Apart from that, this is a really useful and playable instrument. Well done RR! Gosh, this tastes like Cheez Whiz on a Ritz cracker! I am quite fond of the otherworldly lactose induced coma this little brown fox is capable of. Casiotone, take me away! The is surprisingly awesome – I love the sort of square tone with the vibrato enabled… prefect for backing radiohead ish creepy atmospheric tracks. Cool for droning type stuff. how about a version of the casiotone mt-100 next? Strange the evolution of musical instruments. First there were the instruments themselves. 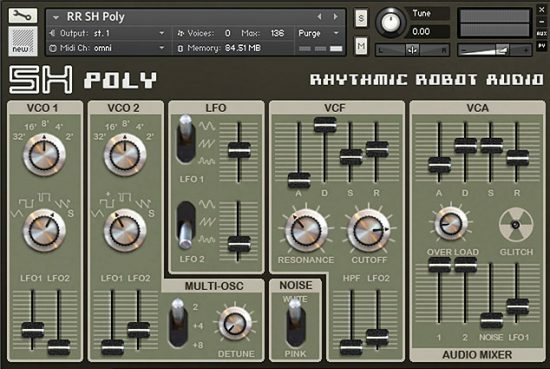 Then between analog techniques and digital sampling came a number of generations of more and more accurate versions of instruments squeezed into synths. So much so that suddenly the bargain basement gizmos of the last half of the 20th Century make a comeback. 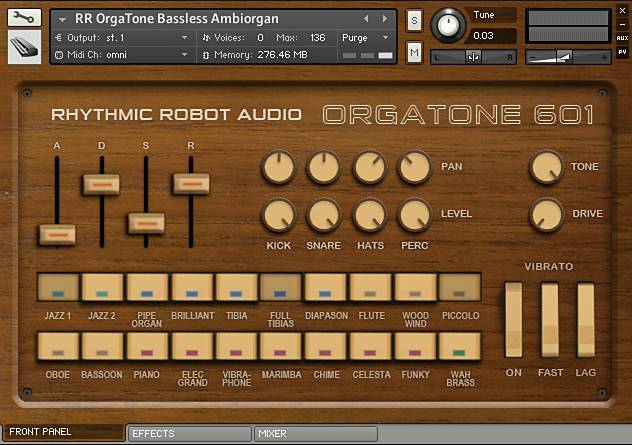 The Orgatone 601 fits right into Rhythmic Robot’s wheelhouse. It competently recreates those (and I’ve searched for another word) “cheesy” sounds I used to make from any number of different Casio keyboards in my bedroom in the 70s and 80s. I remember seeing Eric Drew Feldman who played with Snakefinger, Captain Beefheart, Pere Ubu, the Pixies et al using a Casio keyboard duct-taped to the top of his rig at a gig in San Francisco in the late seventies so it’s not like this area has never been explored before. 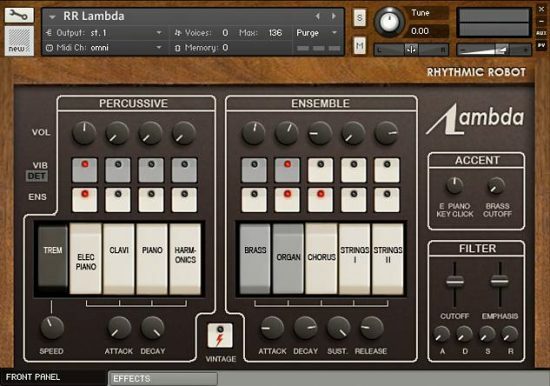 But with twenty different instrument sounds that can be mixed together and the standard ADSR and various effects you’ve got quite a palette of new sounds. That is, new sounds with that old-time cheese. Now THIS is gonna get some serious usage from me!!! Oh wait. This is a brilliant lump of authentic Casiotone cheese! Five Stars! ! !